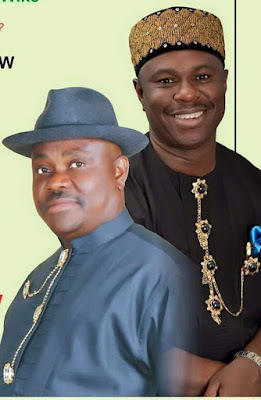 The independent national electoral commission (INEC) has closed its defence against the petition filed by the All Progressives Congress (APC) governorship candidate in Rivers state, Dakuku Peterside. Our correspondent Ogolo Eric reports that council to INEC presented only one witness for cross examination by the petitioner. The witness who identified himself as Ebikoro Temikemi said he was the electoral officer for Obio/akpor local government area. Temikemi told the court that out of 17wards in Obio/akpor, election successfully held in 15wards on the 11th of April. However the highpoint of the cross examination was when Temikemi told the court that as an electoral officer he does not know what a card reader looked like. He was responding to a question that was put to him by the council to the petitioner Akin Olujimi who is a senior advocate of Nigeria (SAN). After the the witness was taken off the stand, the council to INEC said that they no longer had any witness for the day. Reacting to the days proceedings, council to the petitioner Akin Olujimi expressed surprise that INEC could only present one witness.